Might be cool to have a button (or a secret button) to randomize the pan controls in small amounts and add some nonlinearity for an “analog” touch. I have one question though – some of the randomizations introduce LPF near Nyquist frequency on one of the channels, but it doesn’t show on your display. Is that intentional? 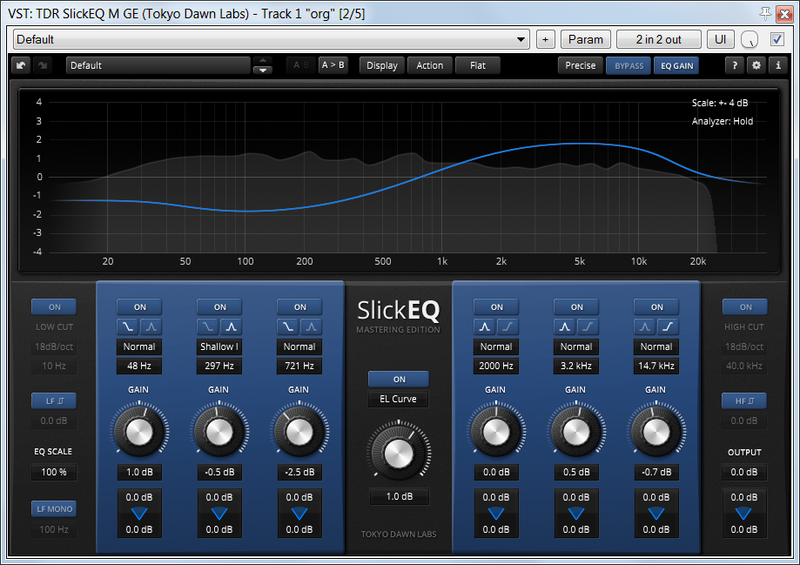 “Learn” mode is great, really useful, not just for mastering. 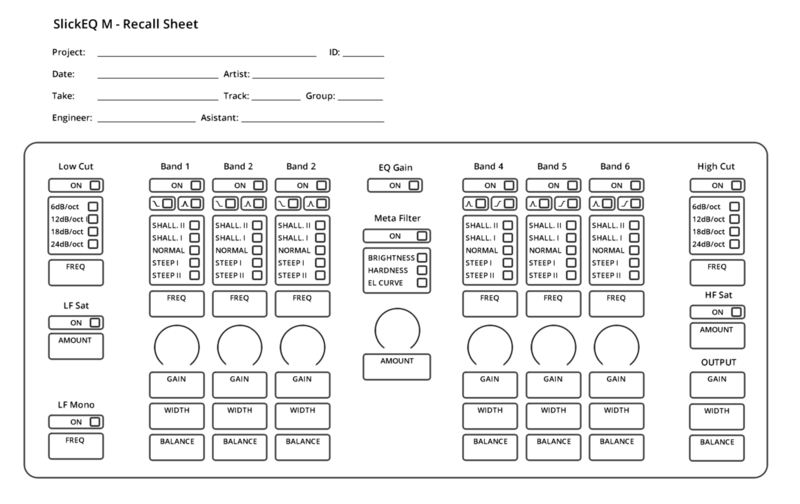 Recall Sheet is not bad for demo using, but I use screenshots of adjustments and frequency display to recall settings. Better, faster and much easier.